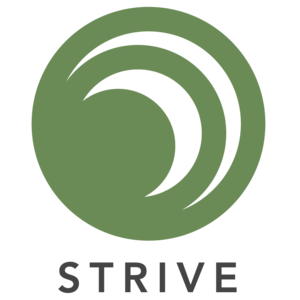 Strive is a 501(c)(3) nonprofit organization founded in April 2015 by registered nurse Nina Rodahaffer & music therapist Cheyenne mize. 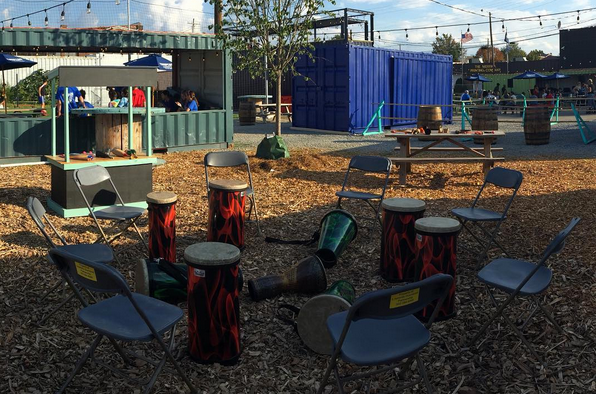 We design and facilitate meaningful creative wellness opportunities for organizations, facilities, and the Louisville community. 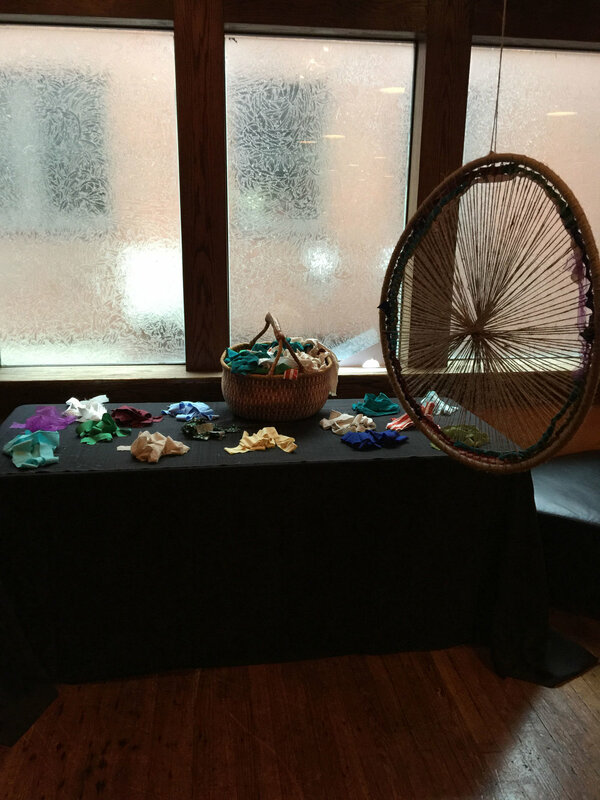 Our mission at strive is to provide Creative Wellness opportunities to the Louisville community. This is not your usual concert-going experience- it is about sharing and experiencing art with other artists and art lovers. 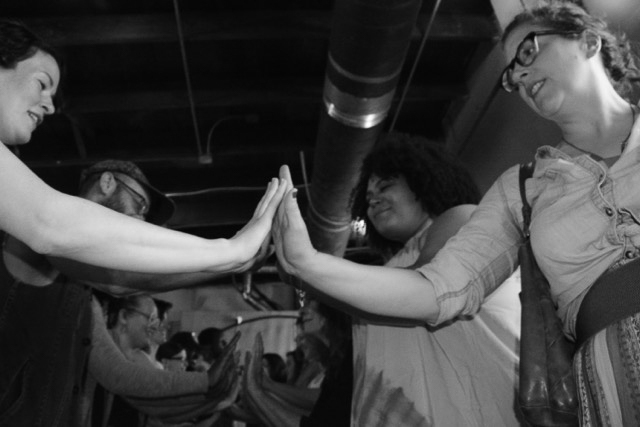 Audience participation and/or artist collaboration is strongly encouraged. 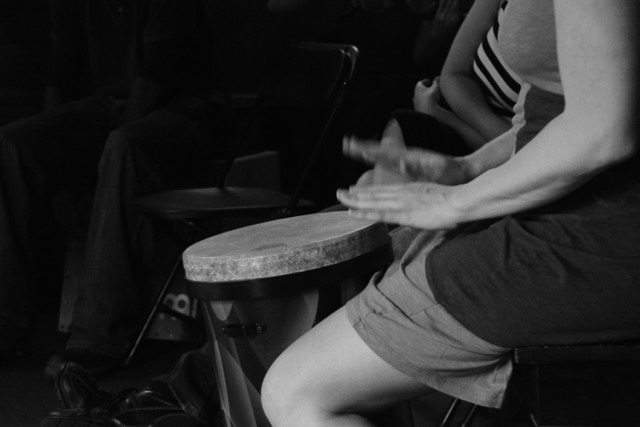 LifeRhythms is an adult wellness group using drums and the voice for stress management and general well-being. 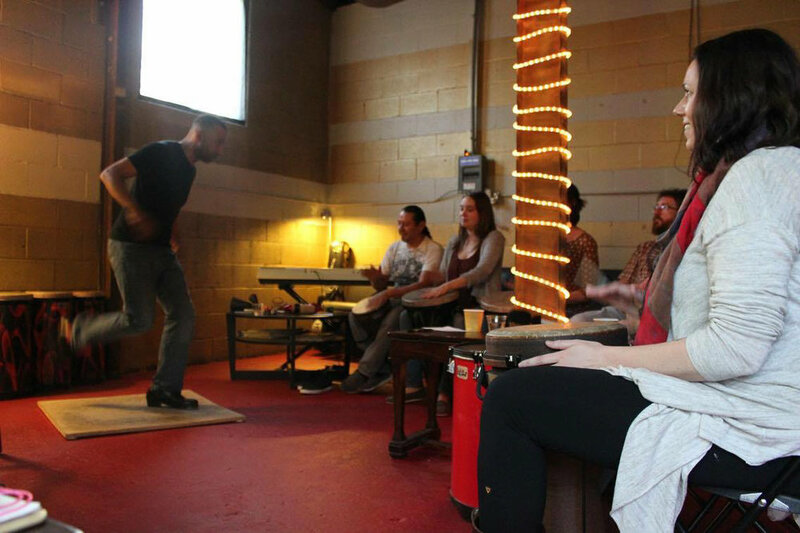 Contact us to bring LifeRhythms to your upcoming meeting, event, or retreat! 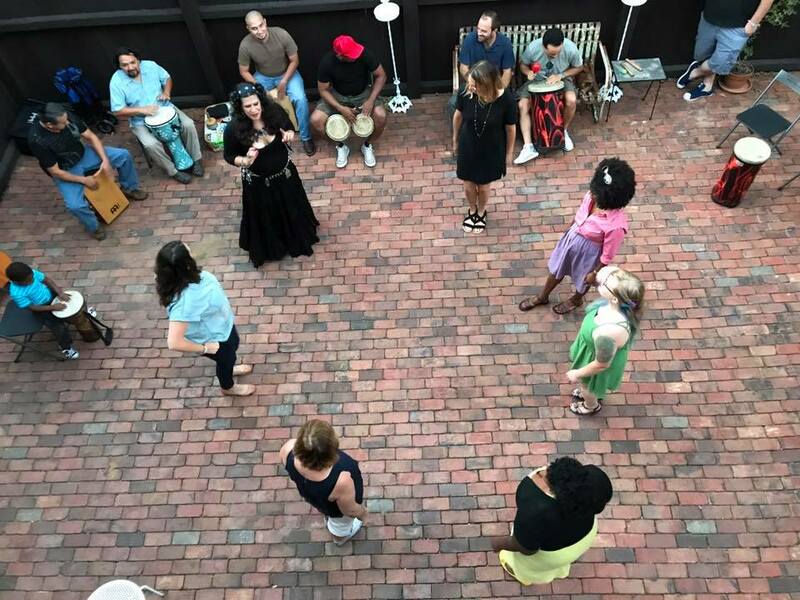 Music Therapy is the clinical use of musical experiences to address social, physical, emotional, cognitive, and other personalized goals. 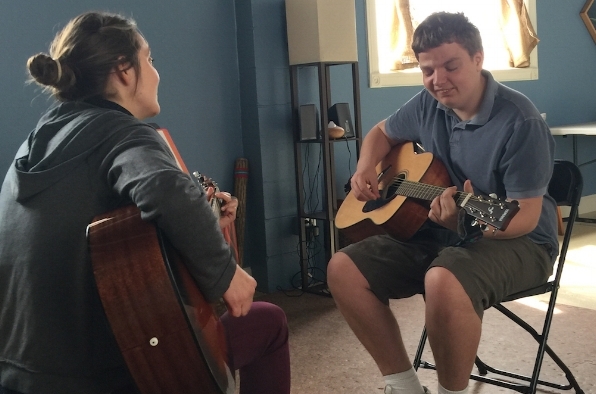 Find out more about our board-certified music therapy programming below! Cheyenne Mize, MT-BC, is a musician, music therapist, and Co-Executive Director of Strive. She has worked in a variety of settings over the past 10 years as a Board Certified Music Therapist- serving everyone from neonates to the elderly. 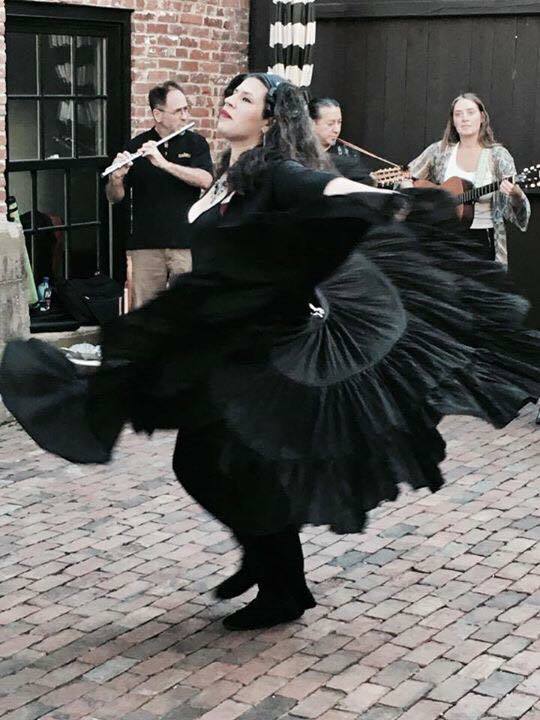 Although she is seen on a stage from time to time, her passion lies with using music and the arts to build and enrich the Louisville community. She received the Good Samaritan Award for her work at Kosair Children's Hospital in 2008, Best Singer/Songwriter in the 2013 Louisville Music Awards, and is the current Treasurer for the MT Association of Kentucky. Nina Rodahaffer, RN, BSN, is a nurse, musician, and co-founder of Strive. She has received both a Bachelor of Arts in Communication from the University of Louisville and a Bachelor of Science in Nursing from Bellarmine University, and worked as a Registered Nurse from 2009-2016 at the University of Louisville Hospital. 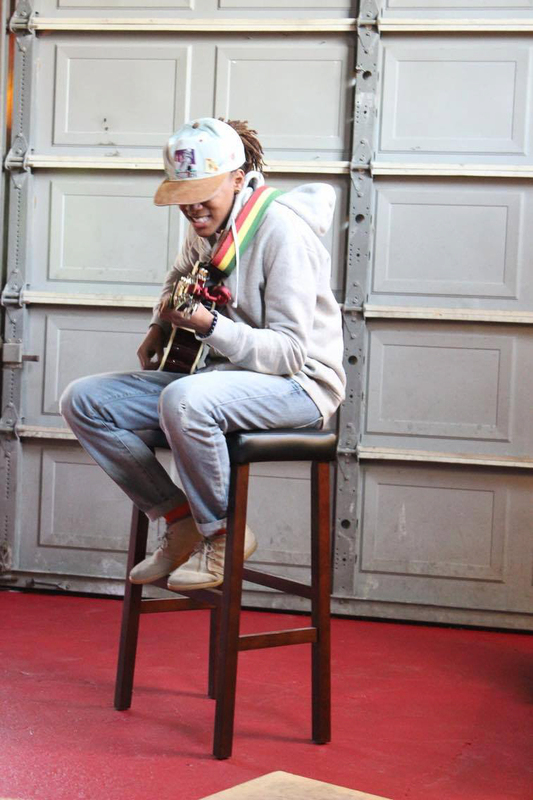 Nina utilizes her backgrounds in music and healthcare to cultivate Strive’s mission. Nina has maintained an active role in the arts, including performing in the soundtrack for an award-winning play at Actors Theatre of Louisville.